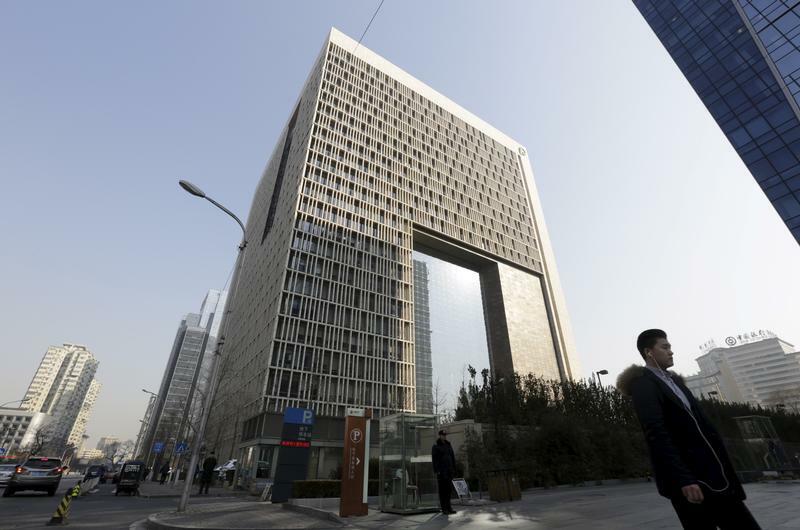 The headquarter building of China Investment Corporation (CIC) is pictured in Beijing, China, March 1, 2016. President Xi Jinping's ambitious One Belt, One Road initiative is coming Down Under as China's hunger to secure global supply chains leads its giant sovereign wealth fund into the $6.4 billion battle for Australia's Asciano Ltd.
Bank of Communications Chairman Peng Chun has been tapped to lead China Investment Corporation, Bloomberg reported on April 2, citing unnamed sources. Peng will replace Ding Xuedong, who left the post in 2017.